Happy Friday! I hope everyone has had a great week! I'm excited to share my Friday Favorites with you all! Let's jump right in! I am loving wooden signs right now. 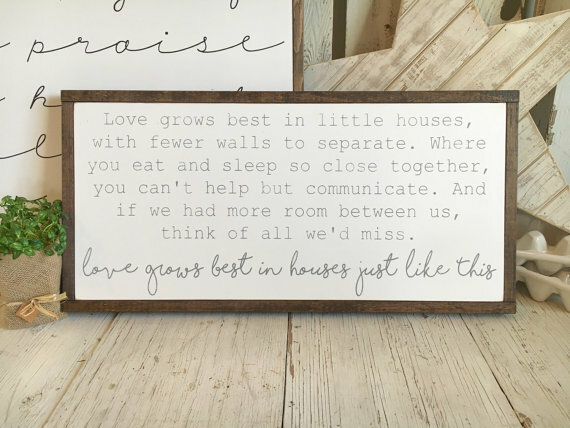 I love the signs with the wooden frames especially. There are so many out there that have really cute sayings or quotes, I have picked out multiples that I want. This is a sign I got from Route 31 designs. It's hanging in our bedroom and I love it! This song was played at our wedding so it has a special meaning to us. I love the black with white writing and the wood frame. The colors make it pop and stand out. This is another sign that I love! It's from Etsy, BunkhouseandBroadway. I love this saying and the design of it is perfect with the two fonts. It's simple but will add a lot to a space. I'm looking for a sign to put above our couch and this is one I have my eye on. I'm in the process of wanting to redo our living room. I don't mean completely redo it but change up some of the decor. With the change will come a new rug. Therefore, rugs are next on my favorites list. I love the way a rug can completely change the look of a room. It can go from light and airy to bright and colorful. I've picked a few of my favorites. The middle one is the one I'm looking at for our living room. I love blues and greys, obviously, but I also like black and white and strong lines. 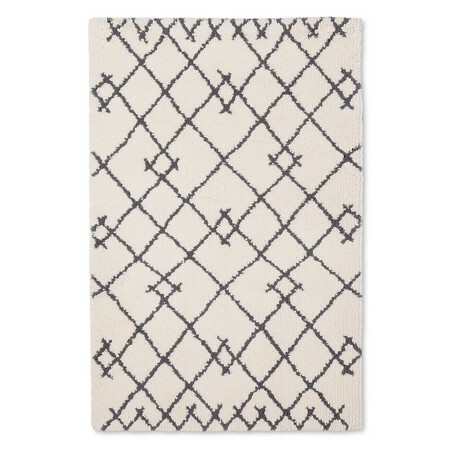 The third rug has a tribal print vibe to it, which is popular right now. 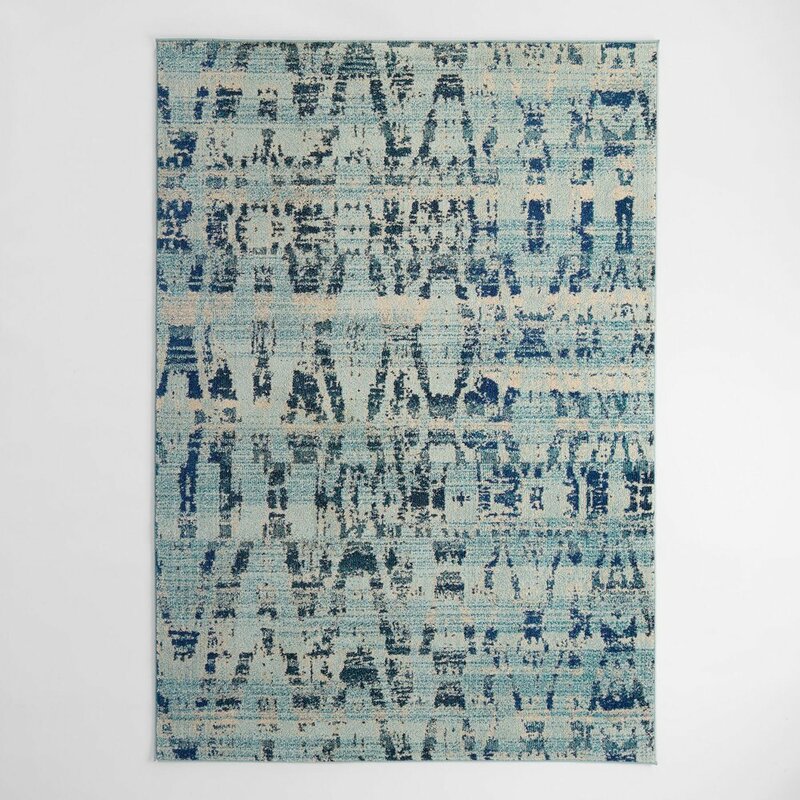 All three of these rugs would look great and I would love to style each one of them! These are a few things I have been loving lately! I hope you enjoyed and maybe even found some inspiration for your own home! Don't forget to check out my e-design page for a list of all my storyboard services! Now is a great time to start thinking about Christmas decorations. I know it's only October, but Christmas will be here before we know it! I can't wait!